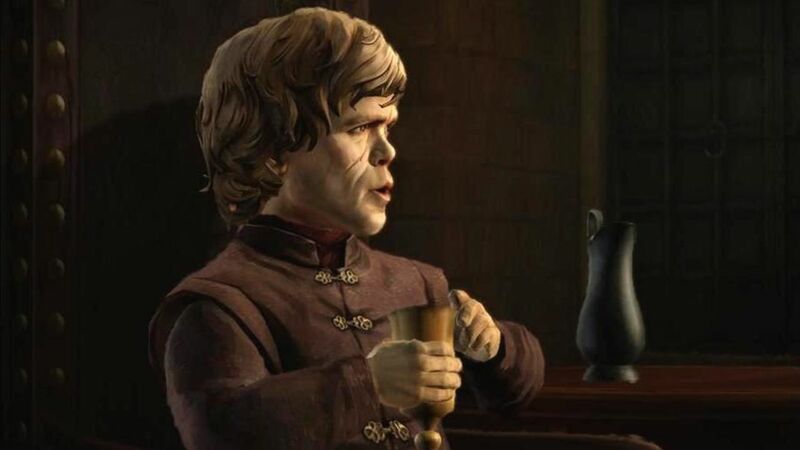 News feeds have been going crazy this morning with what looks like the first images of Telltale Games take on Game Of Thrones having leaked out. 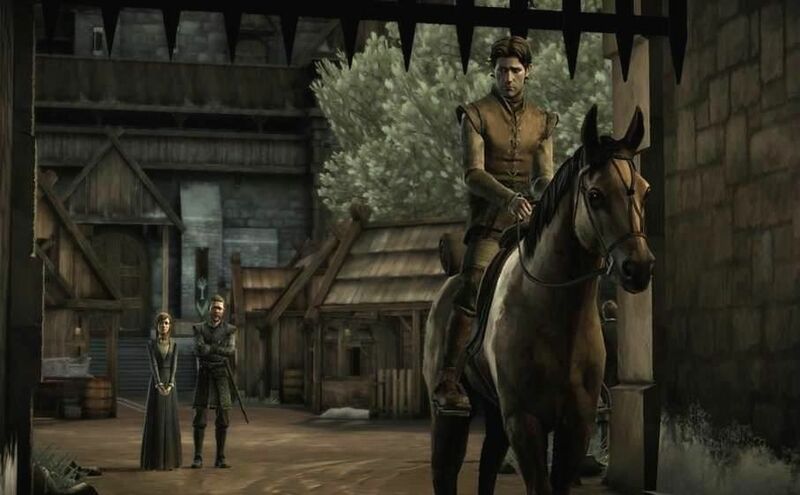 The images show many familiar faces of the series even although the story will follow a new character from a minor house. Where these images originated is unknown at present with many sites citing different sources like the France PlayStation 4 website and others citing this Twitter account. Either way the images are available for all to see and if we can clear up an original source we will credit them accordingly. 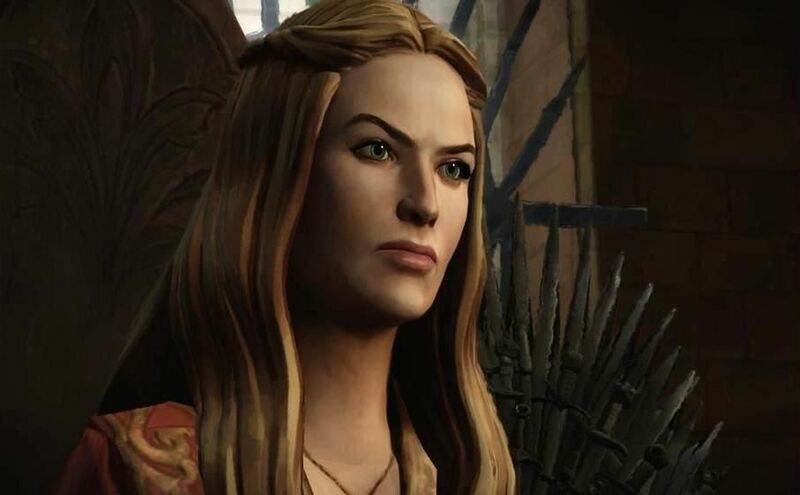 It is of course always a possibility that these images are fake but its unlikely giving that they match Telltale’s art style and anyone making them would have to put a lot of effort in. 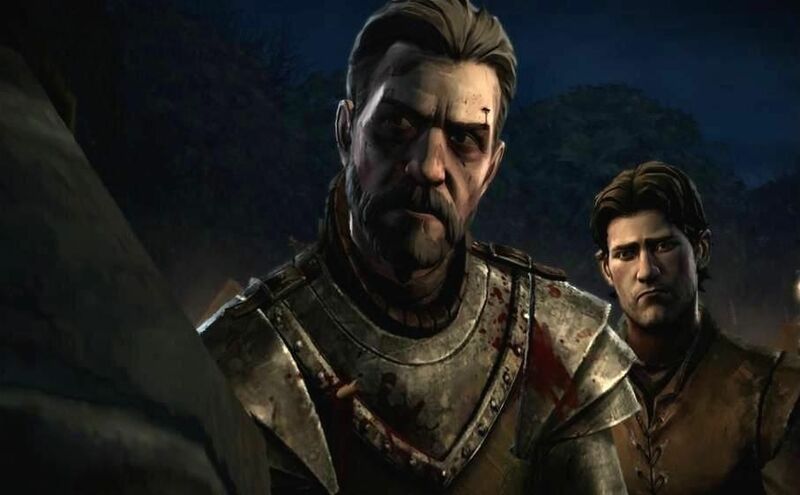 Just in case this is the first you have heard of the game then Telltale’s adaption is set to be six episodes long and take place during the events of the third to fifth seasons of the HBO show. 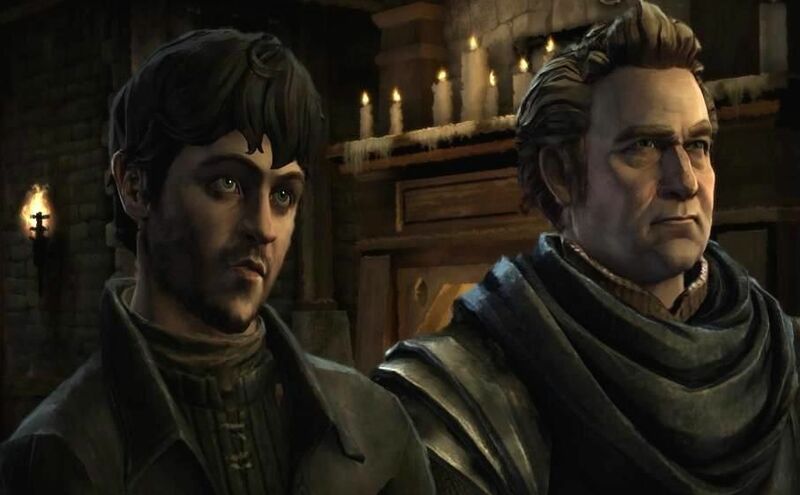 We had heard last month from a representative at Telltale that the game would launch by the end of this year on iOS, Mac, PlayStation 3, PlayStation 4, Windows PC, Xbox 360 and Xbox One. If you do the math that means we have about six weeks to wait until we know if these images are credible or not.